Invisible Window Tint? Yes, such a thing actually does exist. In reality, this is a film that is so light it is difficult to see it on the vehicle. Doesn't the idea of a clear film undermine the whole idea of window tinting? But why would anyone want such a thing? 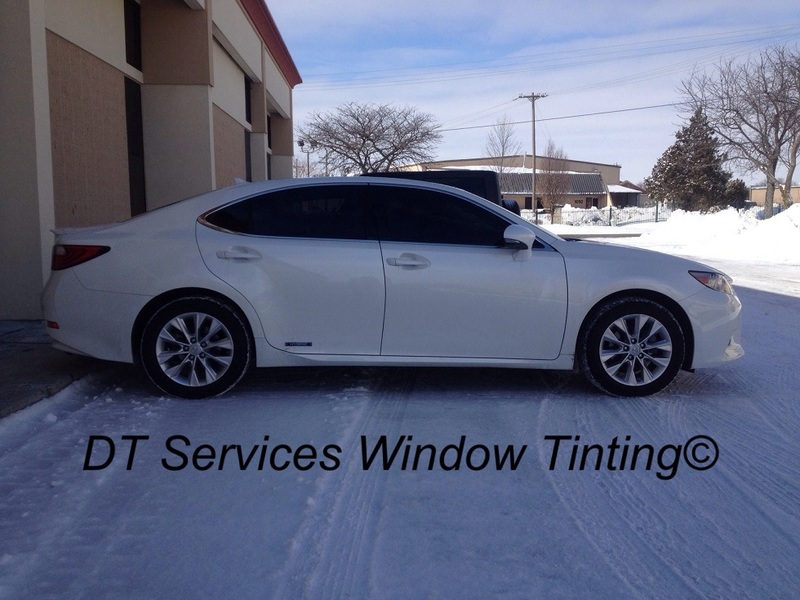 Many people like all the benefits that window tinting brings to the table but they stay away from it because of the "dark look" associated with traditional dyed window films like the car in the picture. People who feel this way range from those who have difficulty seeing at night, - i.e. older folks with limited night time vision - to those who feel claustrophobic and do not like the closed in feeling that dark dyed films give off. Others are very conservative in the way they like their cars to appear and don't want to change the "classic" look of the car. Instead, they opt to suffer with the sun's damaging rays entering the vehicle and lose out on all the benefits window tint provides. For these folks and others, an option like our "invisible" film is something that, until recently, did not exist. We are always on the lookout for films that offer the best option for our clients, and we believe we have found just that in our Nano-Ceramic 70% window film. As explained on the Ceramic Films page of this website, Nano-Ceramic films contain no dyes and are colored with Nano particulates of ceramic. Since Ceramics reject the most amount of heat while protecting the vehicle from sun bleaching UV rays, many clients who opt for Ceramic have asked for a 70% (nearly clear, very light film to be applied to the windshield. The result is a virtually "invisible" Ceramic option that is optically clear but still blocks a vast amount of heat from penetrating the interior, providing the occupants with a more comfortable experience. With Nano-Ceramic 70%, you can keep the original "factory look and feel" while still enjoying the ultimate heat benefits of a darker film. This film is so light it is difficult to see it on the car. Our clients love the look and definitely love the way it keeps them cooler in the summer without changing the look of the vehicle! 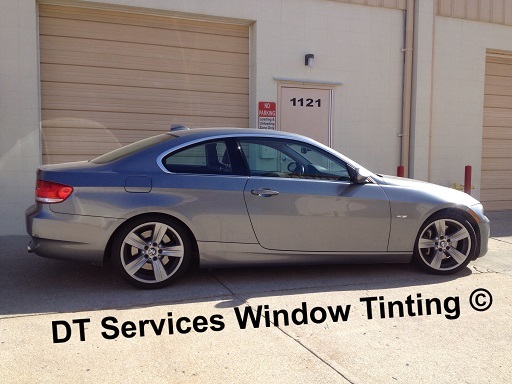 From those mentioned above to SUV and Truck owners who usually tint only the front two doors to match the rears, Ceramic 70% provides a level of protection that used to be impossible by effectively wrapping the occupants in HIGH HEAT REJECTING, IR BLOCKING, NEARLY INVISIBLE window tint. Contact us today for further information and to schedule your appointment, or click on the "Book Appointment" button below.